Late last year the security firm Incapsula published a report analysing website traffic, evidencing the majority is from non-human activity. The good news is spam activity is down, the bad news is attackers are getting more sophisticated and DDoS attacks are still on the rise. Incapsula reported that in 2013 over 60% of the overall web traffic was generated by non-human entities and around half of that was related to malicious botnets. The experts observed 1.45 billion bot visits on nearly 20,000 sites on Incapula’s network in around 90 days, the traffic was originated from any of 249 countries in the world. Incapsula are not the only source, the AV-TEST Institute registers over 200,000 new malicious programs every day, and report exponential growth in malware in the last 12 months. These figures are enough to concern any network manager. 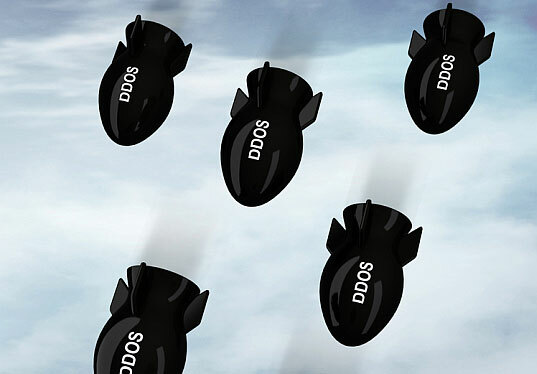 Always-available monitoring and being able to manage your network when needed from any location and at any time – even in the throes of a DDoS attack – is key if you are to deliver a rapid response to problems on your network. Having remote monitoring and out-of-band management in place ahead of time is essential to help mitigate the growing risk of malicious traffic, by detecting irregularities that may be the precursor to malicious activity, and allowing you to maintain remote control to deal with attacks as and when they happen – to ensure your business not affected.